Do u think Aarron Rodgers will take the Green baie Packers to the Superbowl? Which of these teams do toi hate the most???? who do toi hate plus Pittsburgh Steelers ou Miami Dolphins? What do toi think should have happened with Brett Favre? If toi liked it, please post it, ou pass it around and help us make football fans laugh. Here's the link to "GAME jour RITUAL Packers vs Bears NSFW"
how to watch Green baie Packers online? 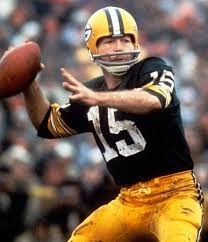 Take Down The Favre Pic!